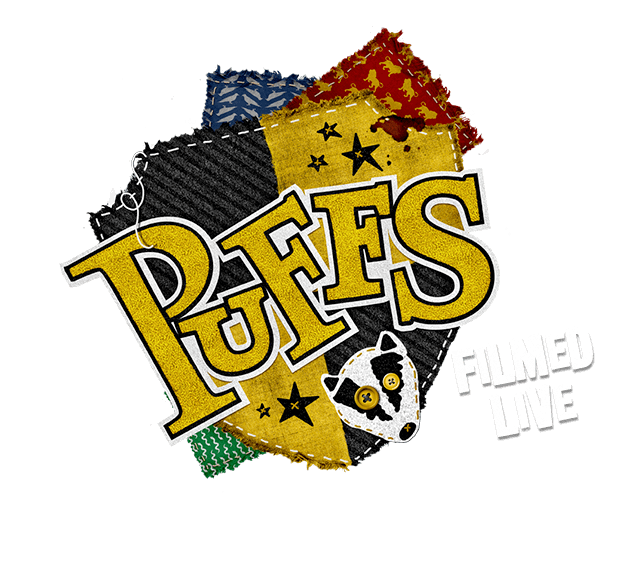 Purchase and download PUFFS FILMED LIVE today and watch it anytime you want! For BroadwayHD members, begin streaming today! BroadwayHD is an online subscription service for streaming Broadway shows and musicals from your home or mobile device. 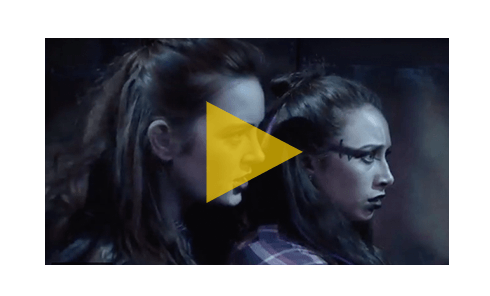 Watch full shows, concerts or go behind the scenes. Check out our PUFFS: Filmed Live viewing guide for games, recipes, social filters and more!